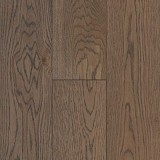 Mohawk Modern Classics Hardwood Floors at Huge 30-60% Savings! 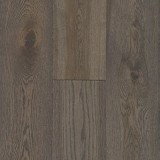 Explore Mohawk Modern Classics Hardwood Flooring styles! 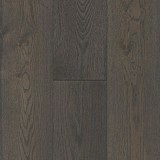 Buy Mohawk Modern Classics Hardwood Flooring Today and Save! 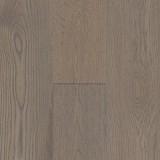 Mohawk Modern Classics Hardwood has a large variety of naturally beautiful styles and colors to choose from! Mohawk Modern Classics Hardwood Flooring offers natural beauty and exceptional quality by using the finest hardwoods available. These 5 in. 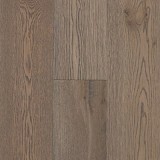 wide Mohawk Modern Classics hardwood planks come in Dorian Grey, Dovetail Oak, Moonshine Oak, Oatmeal Oak, Roadside Oak, Stonehenge Oak, and Tree Bark Oak color styles. 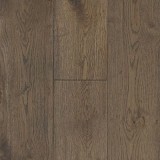 Mohawk Modern Classics Hardwood Floors are more resistant to humidity and can be installed on any level over either wood or concrete subfloors. All of Mohawk's Modern Classics Hardwood Planks have a specially formulated, Ultra-Violet cured urethane finish for greater performance and ease of cleaning. Buy Mohawk hardwood flooring with confidence at American Carpet Wholesalers, an Inc. 5000 company with Mohawk Hardwood Flooring discount prices every day. 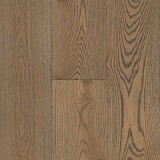 Buy Mohawk Modern Classics Hardwood today at ACWG for big savings!